Browse our vast collection of classic music, equipment and books. We pay fair and honest prices for your vinyl and equipment. 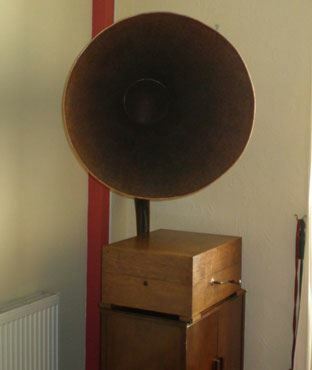 Discover further information on vintage Hi Fi components. We are international dealers in fine quality records and Hi Fi equipment. 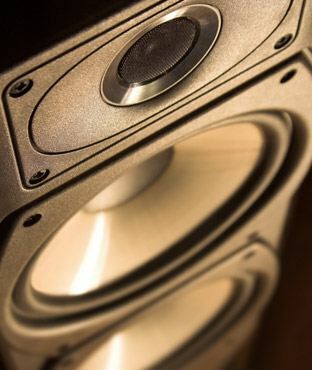 On our website you can browse our vast collection of classical records and our vintage audio equipment collection. 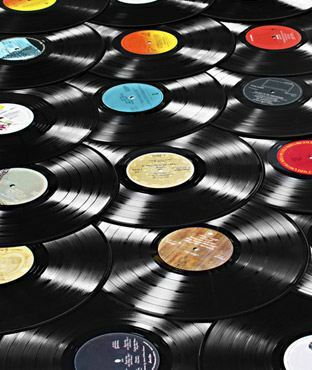 We are interested in purchasing your CDs, vinyl records and vintage equipment. If you have anything which you think we may be interested in feel free to contact us!